Ahoy there shipmates and landlubbers alike! 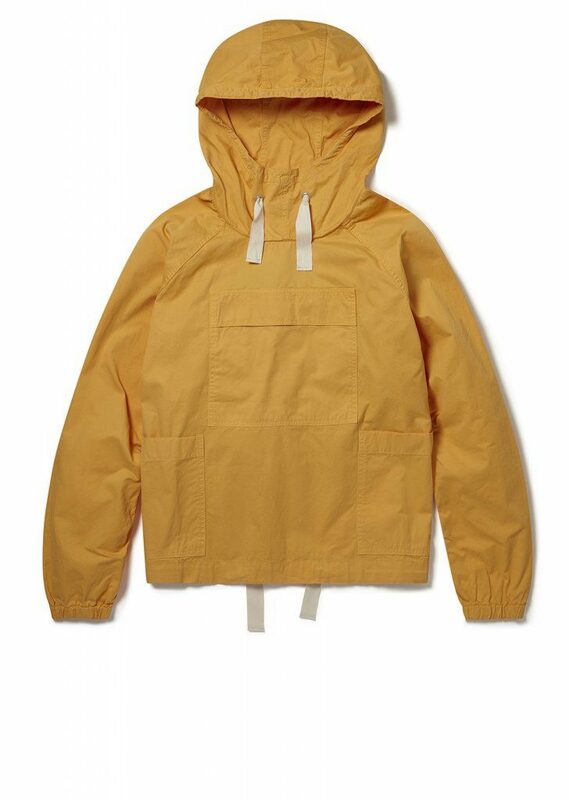 The good ship Albam has just pulled into dock and below deck it’s full of new sailing smocks in mighty fine hues of black beard black, mutiny on the bounty beeswax and a very pirate-y pistachio green! OK I’ll stop with the sea-dog schtick and get to the point, Albam have taken their classic sailing smock and updated it in a lovely lightweight cotton twill. Which means you can wear them with shorts and shades and look like a total geezer then when it starts getting colder you can whack some jeans and a jumper on to continue looking like a complete don. 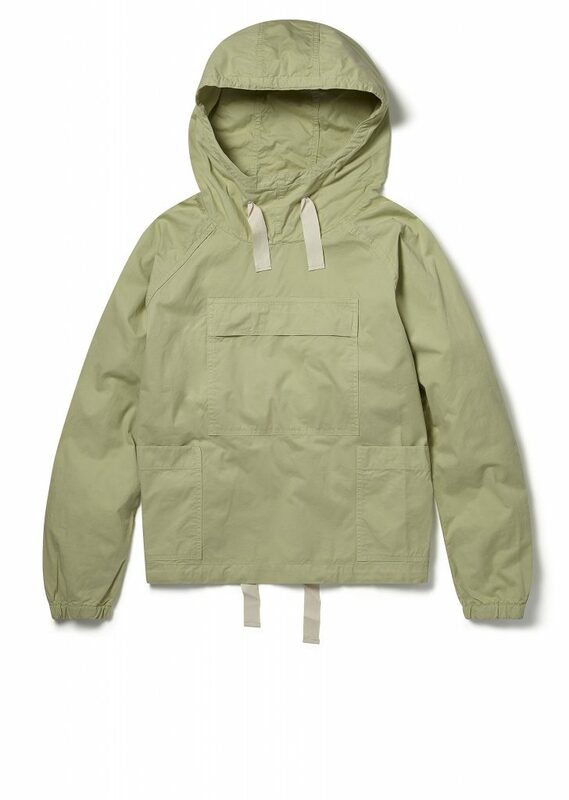 Buy an Albam Sailing Smock here.